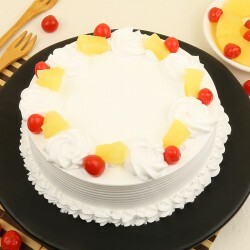 Stir Life into Every Party with MyFlowerTree Cake Delivery in Jodhpur. We feel valued as you trust us with the responsibility of bringing a smile to the face of your loved ones in Jodhpur. 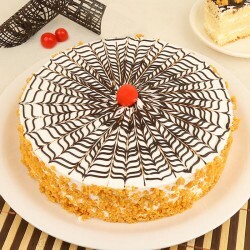 Just choose from our wide range of cakes and order a delivery in Jodhpur right away. 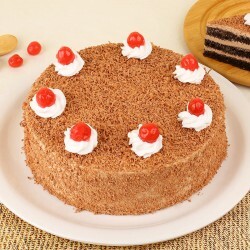 You can now enjoy online cake delivery in Jodhpur with MyFlowerTree. 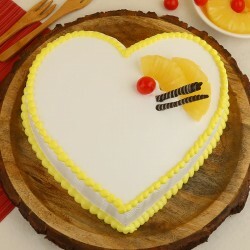 Scroll through our website thinking that a sumptuous and fresh cake preparation awaits you. 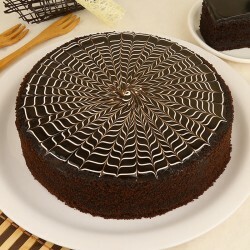 The wide range of cakes curated on the website spoil an on-looker for choice. 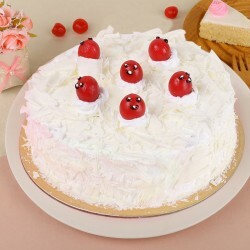 You can choose your favourite cake according to your flavour preference, type of design you like and price point you can afford. 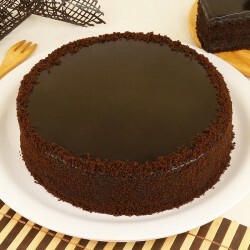 We ensure that all our cakes are baked fresh and delivered timely. 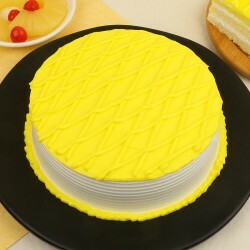 The cakes we deliver are of top notch quality and come decked with intense flavours and decorations. 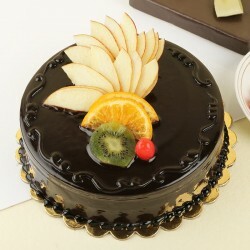 You can always go for our evergreen classics like Chocolate, Black Forest, Vanilla, Butterscotch, Fruit, Coffee and Strawberry. Range of exotic flavours includes pieces like Fruity Yoghurt Cake , Popped Creamy Joy . 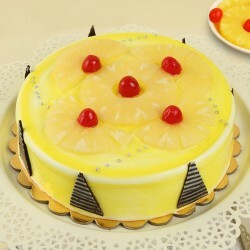 A fine selection of Cheesecakes lures in people looking for richer sweet options. 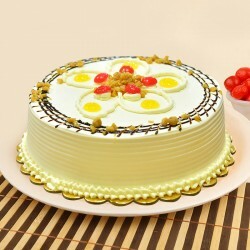 Just Send Cakes to Jodhpur with our web portal and enjoy a hassle free cake delivery in Jodhpur. Physical distance between you and someone special located in Jodhpur matters the least when MyFlowerTree delivers soft and decadent sweet delights to all parts of the Jodhpur city. 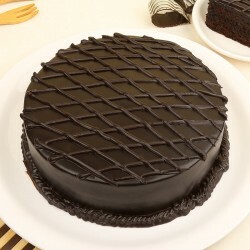 Being a leading cake and gift delivery portal delivering all over the city of Jodhpur, we spoil our customers for choice. We allow our customers the convenience of ordering cake delivery from the comfort of their home or office without much effort and time. 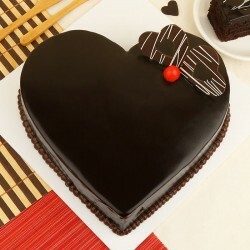 In just a few clicks you can choose a cake that tempts you and have it delivered at the doorstep of your loved ones. 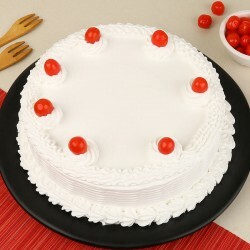 Gear up for an instantaneous birthday party with MyFlowerTree Same Day Cake delivery in Jodhpur. 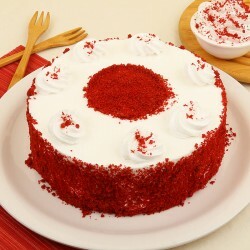 A party in the wild hours of the night, can be taken care of with cake delivery in Jodhpur at midnight. If you are a tourist in the city looking to enjoy some decadent delights but don't know where to look for one, we can help you with instant gratification of your sweet cravings. 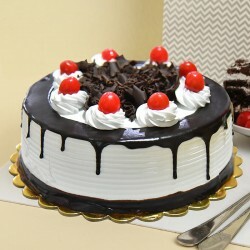 Choose a time slot for cake delivery in Jodhpur. Forget last minute hullabaloo with MyFlowerTree. We weigh customer satisfaction as our priority and thus have earned a trusted reputation amongst our customers for high standards of professionalism we execute with our services. 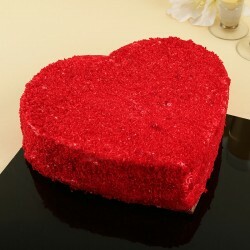 The cakes and gifts we offer are of premium quality. Additionally, the delivery staff we employ undergoes training to handle delivery orders and queries from customer 24*7. We resolve problems in a time bound manner. 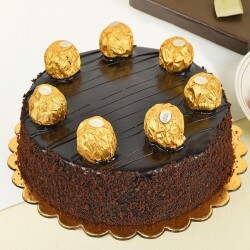 You can now hope to send away delectable cakes at justified prices, that are delivered timely. We at MyFlowerTree are not just limited to delicious cakes. We also offer rich assortment of fresh flower bouquets, fun merchandise, stuff toys, cushions, mugs, chocolates and cookies that can be vivid gifting options. You can select a gift from our website or you can choose from our pre-curated combos that form a great bargain. Weddings, birthdays, anniversaries, farewells or festivities like rakhi, diwali and holi, MyFlowerTree can be your one stop shop for gifts.